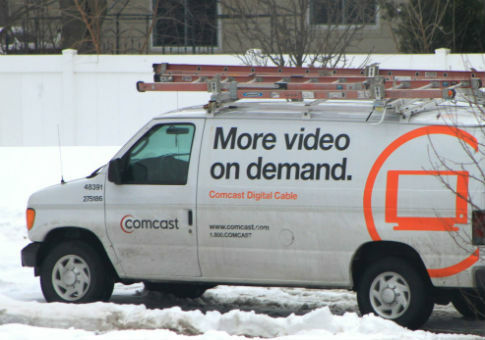 (Reuters) – Comcast Corp abandoned its proposed $45 billion merger with Time Warner Cable Inc on Friday, saying the deal had been structured in a way that if the U.S. government didn't agree, the companies could walk away. The deal had faced vocal criticism from some politicians, media company executives and diverse consumer and industry groups, who worried it would create a monolith with too much control over what Americans do online and watch on TV. This entry was posted in Issues and tagged Comcast, David L. Cohen. Bookmark the permalink.